Are you a service provider, small business or property owner looking for free Nigeria advert sites to post your ads for free? Do you what to know the top free ads sites list in Nigeria for your future business. There are many such sites in Nigeria you can post your advert for free. Those sites are called free online classified ads sites or free trader advertisement sites. This article will help you find the best, safe and secured free classified ads Nigeria. Posting your product online in any site is a form of advertisement which is a complete exposure of your brand product or service to potential customers and prospective buyers. Ordinarily, advertising a product on newspaper, media or non-free classified websites cost huge amount of money and as a small business owner or service provide it will not be cost effective doing so. So, for you to cut down cost and maximize profit, free classified advert will be your best option. Free classified advertising is a form of advertisement frequently seen in Newspapers, online and other periodicals which be sold or distributed free of charge. In online these days, there are many such sites that reserve spaces for free advert. You can post your product(s) – cars, phones, electronics, Estates, houses, land…name it that you wish to sell in their categories or groups of products. Buyers can easily access those products and contact you using your contact details on the site. OXL is an internet company based in New York City and Buenos Aires Argentina. The OXL host free user generated classified free advertisement for urban communities around the world. OXL stands for the acronym, ‘Online Exchange platform’ and it is also described as, ‘Oh Love Exchanging platform. It came into Nigeria in 2012. Dealfish was being shuttered and rebranded to OXL because the technology behind OXL platform is quite sophisticated and robust than that of Dealfish which would see the classified ads more useful and feature-rich for users. Today, OXL.com.ng is virtually known by all Nigeria as one free best classified ad as many Nigeria visit the site to either buy or post ads. Many Nigerians are testify how secured, safe and simple to buy or sell product on OXL.com.ng is. 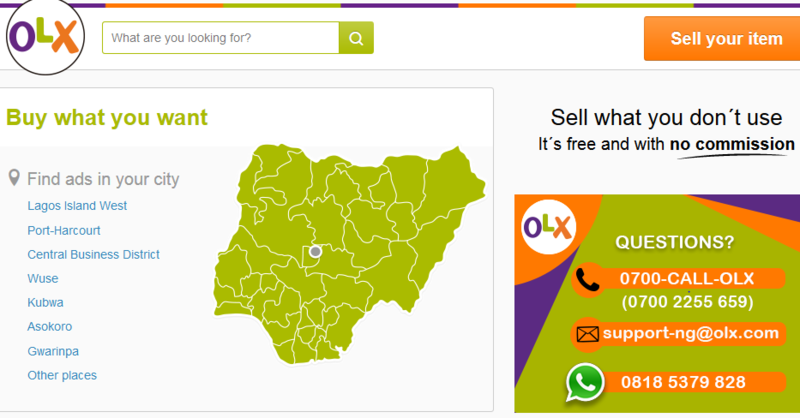 On official OXL page; a small pop-up will show up asking whether you are Nigeria, click on Go to Nigeria. This will take you to OXL Nigeria with access to a unique control panel where you monitor your post ads. When you post ads, it will be review within some minutes or hours and it will go on live. TradeStable.com.ng just like OXL.com.ng is a market place for buyers and sellers locally. Tradestable mobile lets you browse through ads and contact the sellers directly. TradeStable was founded in 2012. The site is the brainchild of Schibsted classified media (SCM), a division within Schisbsted media group. Posting of classified ads on TradeStable requires no registration or any complicated procedure. The site is easy to use, secured and safe. The operation of Google trader has been discontinued or shut down on December 10, 2013. I decide to add it to this list of free online classified ads sites for those who don’t know. A better way to reach your potential customers if you have made any on Google Trader is to create a Google+ business page to find and connect with them, showcase any new product you have for sell there. Nigeria #1 free classifieds, that came into service on December 2008. They deliver classified ads to Nigeria both home and in Diaspora. Bunch bay provide wide opportunities for new business owners to advertise their businesses for free and for skilled people to advertise their skill for free and most importantly for people to buy and sell items for free. The site also provide job bank for job seekers and employer to connect their URL. Posting of ads on Bunchbay is free but requires creation of free account on the site. Gojara.com was established in 2012. The websites uses the open classifieds software OSClass. The site is another market that connects buyers and sellers together. Posting of ads on Gojara is free but also requires free account creation. Gojara is not popularly known among Nigeria and the site has few free classified ads. Eko’s list is a free Nigeria classified ads site. The site was created in 2012, so the site has been on service for two years now. The brain behind Ekoslist.com is Emeka Igwebuike. Ekoslist has gain significant recognition in few years but not as OXL.com, TradeStable.com, Lagoslist.com and BunchBay.com. Ekoslist.com has 20 categories; these categories are states in Nigeria. So, free classifieds are posted in the categories of states in Nigeria. Posting of ads in Ekoslist requires free registration. 123nigeria is a sugar mummy classified Ads sites. Flingnow is mostly property classified Ads site. You can find new cars, used cars, tokunbo cars for sale. Cars for sale listings now on Nigeria’s number 1 classified ads website, that is flingnow. 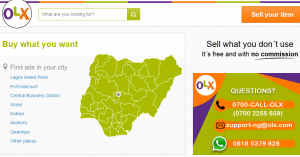 Can I use my Affiliate link on oxl Nigeria or any other Nigeria classified Ads site like OXL? Ans: You can only do that if you are not violating the Network’s affiliate program policies. So, read and understand the network’s affiliate program policies to be sure you don’t violate it by using your affiliate link on free classifieds site like oxl Nigeria. Otherwise the affiliate network will bane you for life. How can I Register my Product for Free in Nigeria? 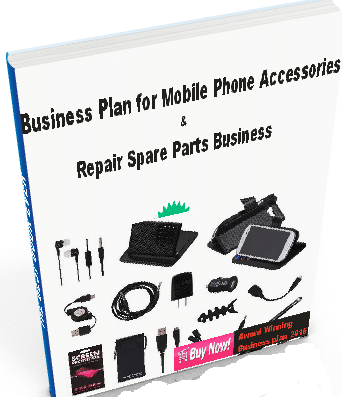 Ans: We have free online Nigeria business listing directories where you can register your product for free in Nigeria. You can also register or advertise your product for free on free classified Ads sites in Nigeria. list of forums to place free advert in Nigeria? Ans: There are NO special list of forums to place free advert in Nigeria but forum like naijatechforum, you can indirectly place free Ads on it. list of property ads sites in nigeria? Ans: OXL, TradeStable, Buchbay and many other classified ads site accept property ads. In summary, it is time for you to grow your business, showcase your product(s) and skills, inform the world about the services your render and increase your revenue by taking advantage of all these free Nigeria online classified ads sites. WARNING: All online classified sites should be a market place where buyers meet with the seller, to negotiate for safe direct contact with each other for the deal. Never divulge your credit card detail or pay in money for product you have not seen.